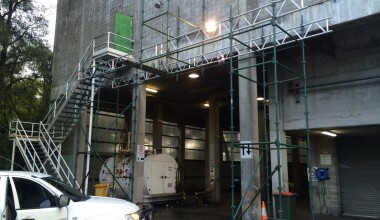 We can supply, erect, transport and dismantle scaffold anywhere in AUSTRALIA. 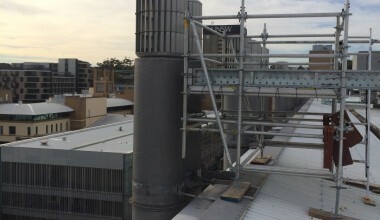 With unparalleled management experience and superior quality equipment, Nexus Access is a leading supplier and contractor of Scaffolding and Access Solutions. 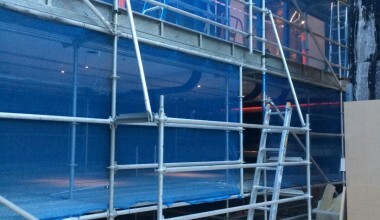 We offer a complete range of scaffold equipment and a specialised workforce to customers in all market sectors. Our experienced industry professionals utilise customised management packages to deliver projects on time and on budget. Nexus Access’s innovative operational systems can facilitate any obstacle, including off-shore requirements and satellite yards to the most remote parts of Australia. Suspended from the roof or from a tall construct. 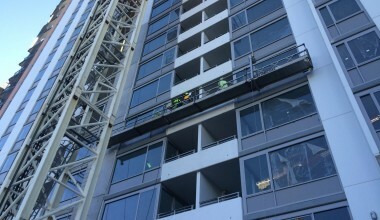 Tied or attached to a structure at a single end only. Hung by a rope or cable and has two adjustable points. Easily be customised according to requirements. Specifically designed to suit the project. Send us an email and tell us where we can help. © 2019 Nexus Access. All Rights Reserved.